Today, the term Korean Pop (K-Pop), is no longer foreign to fans and non-fans alike. With the help of Social Networking Sites (SNS) such as Facebook and Twitter, the K-Pop wave is spreading and showed no signs of stopping any time soon. In fact, K-Pop is not only a musical genre but a rising teen sub-culture. But how familiar are you actually with South Korea and Seoul? Any idea what’s the popular music scene like in Korea before first generation idols H.O.T and Sechs Kies? How the Big Three (SM, YG and JYP) came about? Who are the current hottest stars and which are the rookies to look out for in the ever-expanding world of K-Pop? In K-POP NOW!, author Mark James Russell brings us on a journey through the streets of Seoul, before diving into the huge topic – “What is K-Pop?” – and introducing the readers to the start of K-Pop as it develops over time. Having lived in Korea for more than a decade, Russell is more than experienced to share his views on the subject, and his enthusiasm only served to make the book a more endearing read. Not only does the book incorporate a good number of profiles, readers can get to know more about the K-Wave and its impact through the interviews Russell had with popular YouTube sensation Simon and Martina (any Eat Your Kimchi fans out there? ), ZE:A‘s resident English-speaking heartthrob Kevin and popular sunbae Brain Joo from the duo, Fly to the Sky. 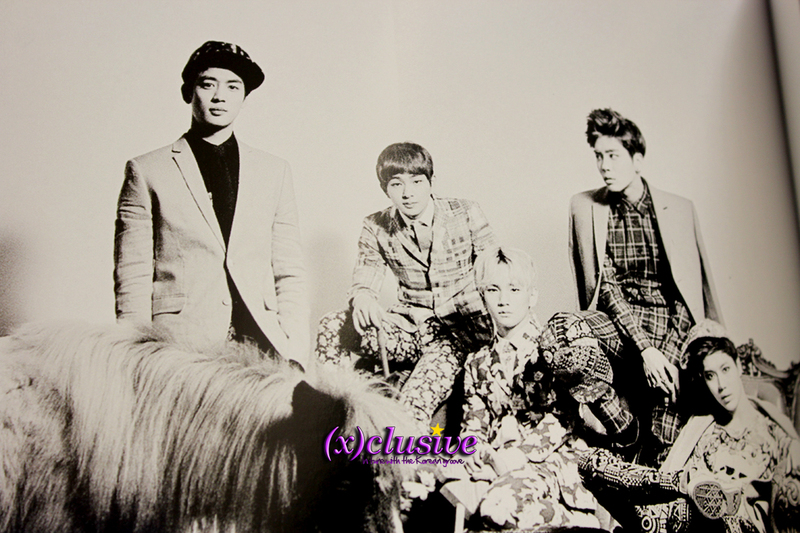 A glimpse of the inner pages, featuring SHINee! Some of the names mentioned in the book includes TVXQ, Big Bang, 2PM, Busker Busker, SHINee, Girls’ Generation, 2NE1, Wonder Girls, Davichi, SISTAR, PSY, BoA and IU. With over thirty background profiles exploring the diversity of music genres, this is one book any K-Pop fan would be delighted to read. For those who are interested, K-POP NOW! 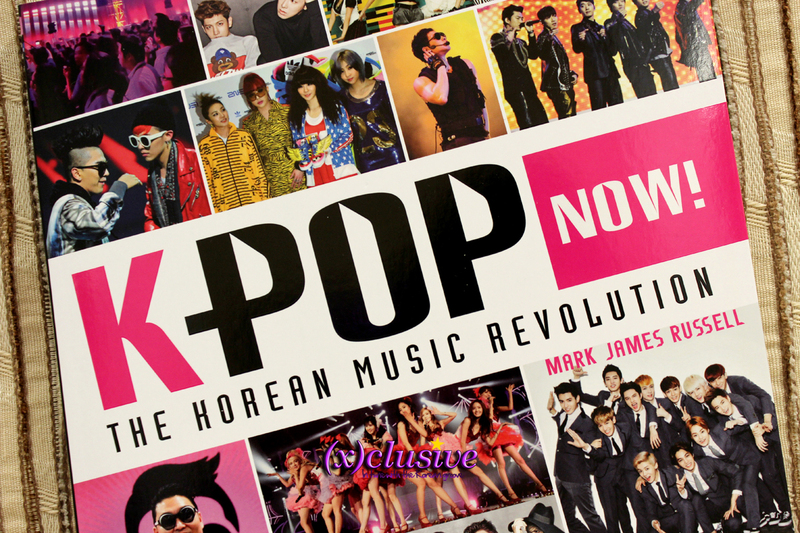 – The Korean Music Revolution is on sale at all major bookstores, retailing at the price of SGD$20 (w/o GST). Do make sure to head to the local bookstores to check it out! Interested in getting your hands on a copy? Well, good news as (x)clusive have two copies to give away! Stay tuned for more updates on how you can win one!